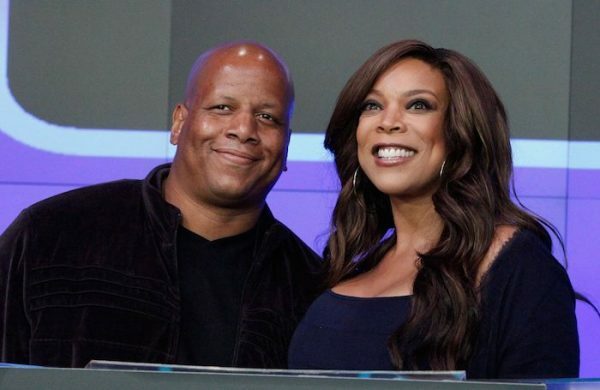 Wendy Williams’ controversial husband Kevin Hunter has weighed in on her battle with substance abuse. 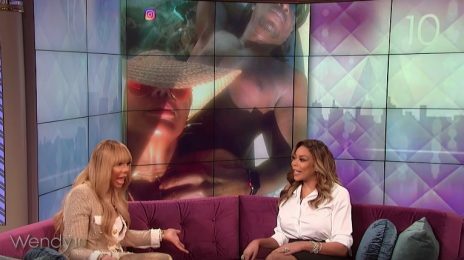 The TV producer spoke to Entertainment Tonight about Wendy’s recent reveal regarding her issues and subsequent decision to live in a sober house. “We’re doing well as a family. We are moving forward with working on her sobriety and doing the work to help others, not just ourselves. 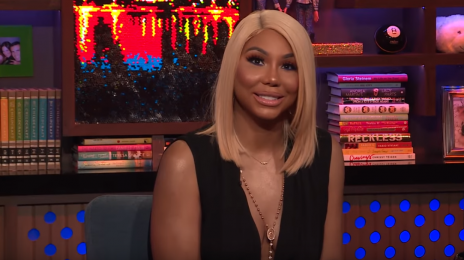 Hunter is a producer on The Wendy Williams Show and is often faced with claims that his alleged extramarital relationships lie at the heart of his wife’s pain. Wendy, however, insists that their marriage is going strong and is working with him to place several drug addicts in sober houses as part of altruistic efforts to help those in need of it most. This is so incredibly deep. My heart goes out to Wendy. Anything to deflect on her marital and abuse issues. Kevin is gonna to continue to protect his investment (Wendy) as much as possible because without her success and money he would have nothing. But for the record he will keep his mistress too because he has fallen for her and I believe that he and Wendy have an agreement in regards to his double life but this drug relapse is just to get sympathy from her real problem the abuse and cheating from her husband.